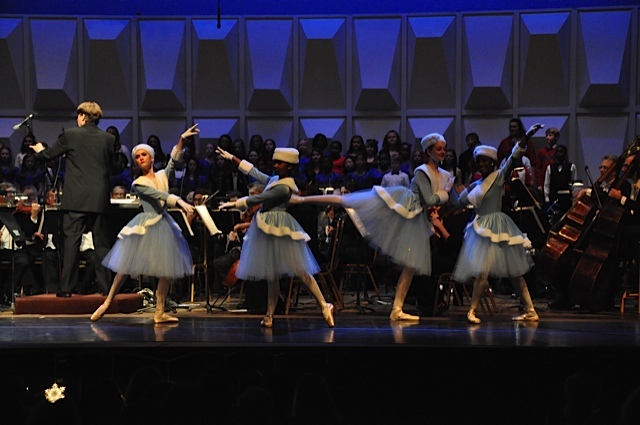 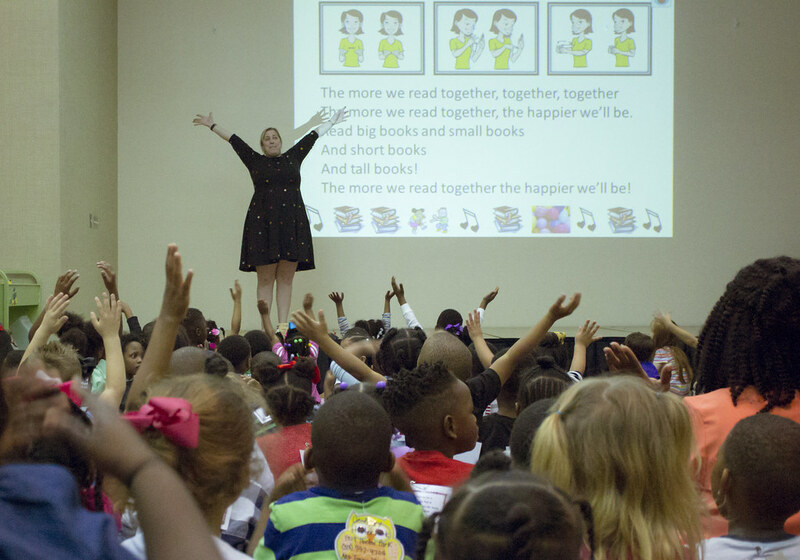 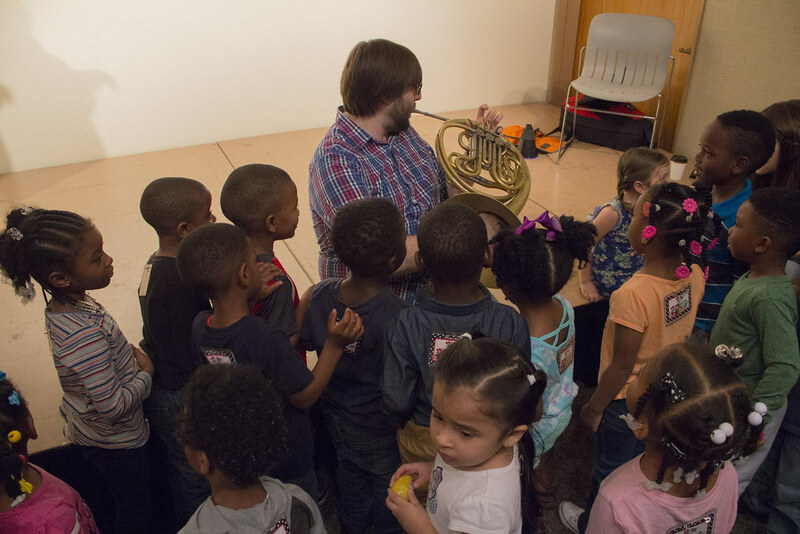 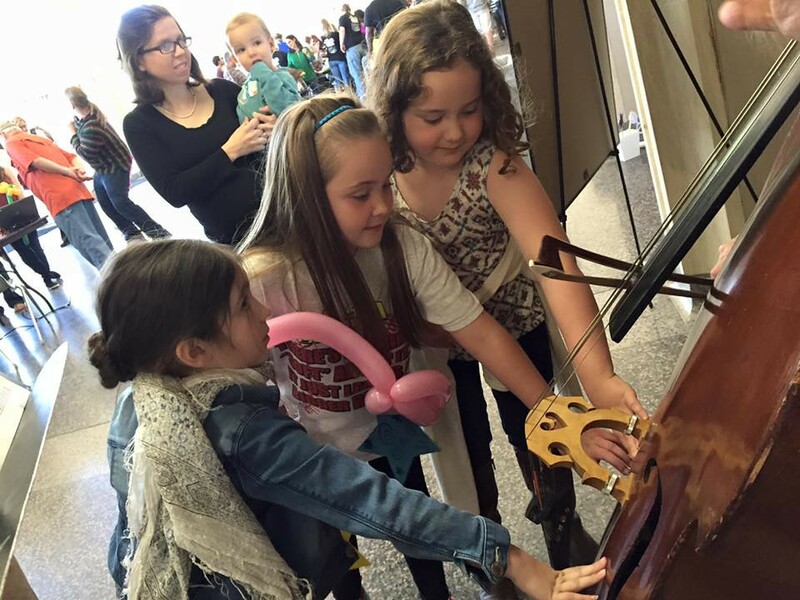 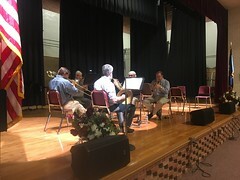 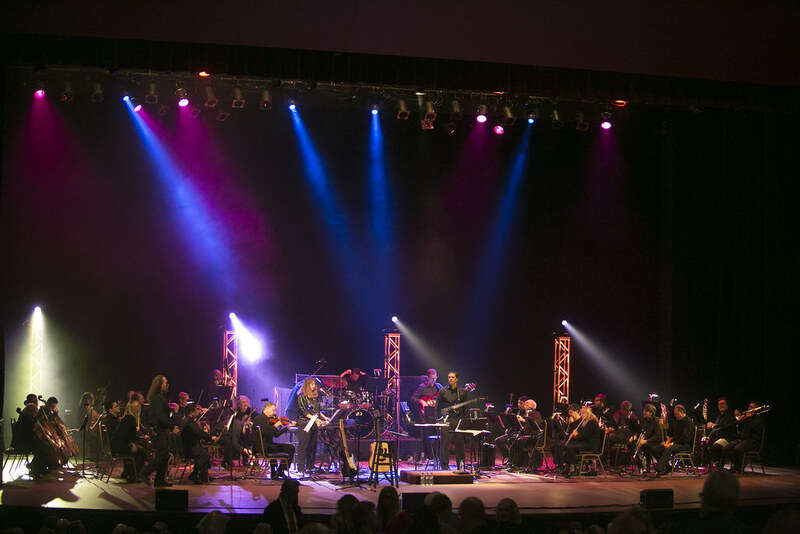 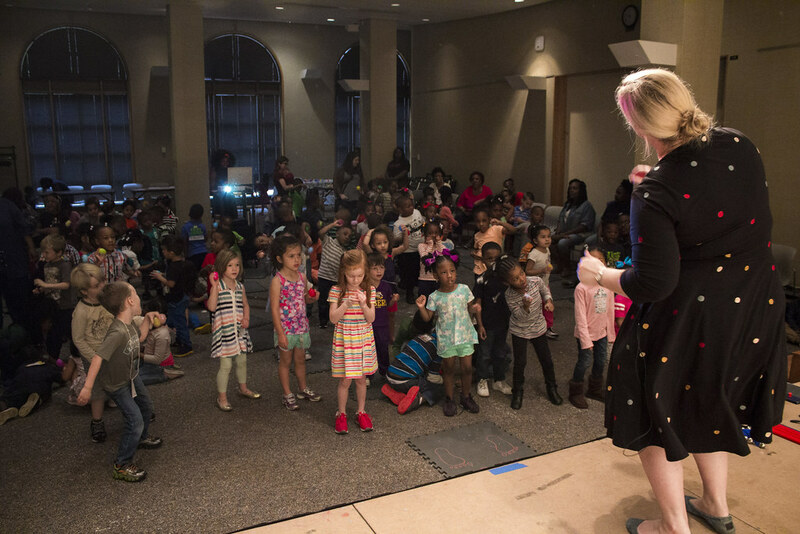 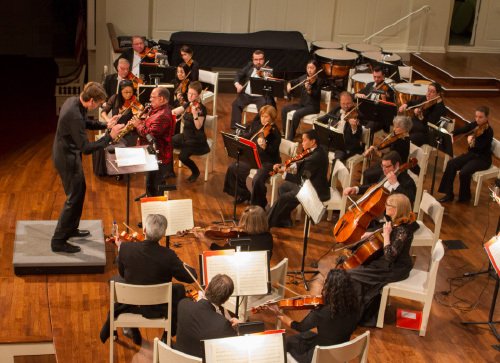 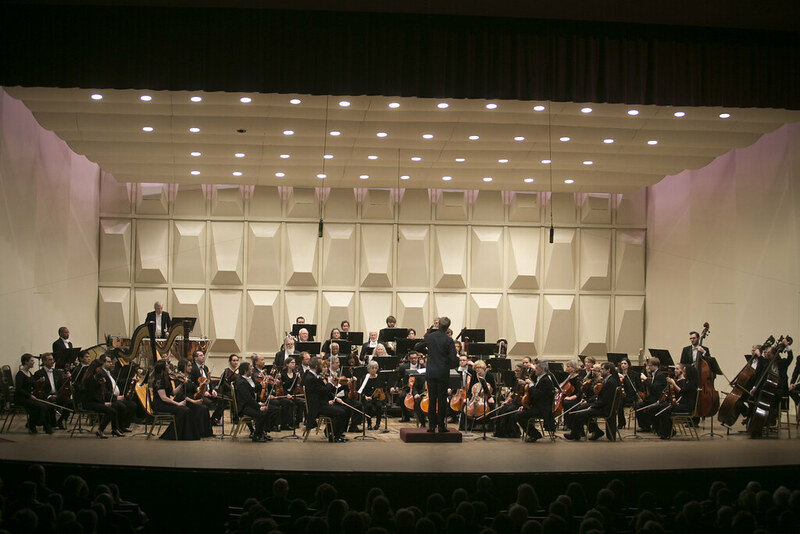 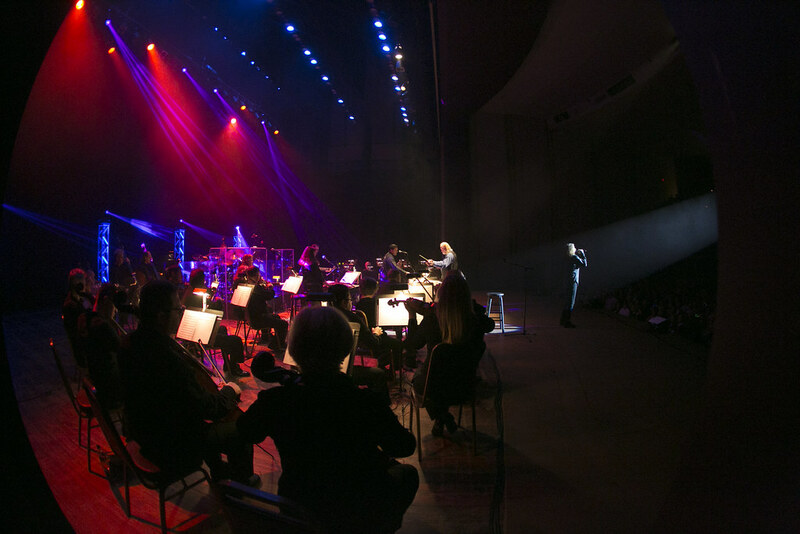 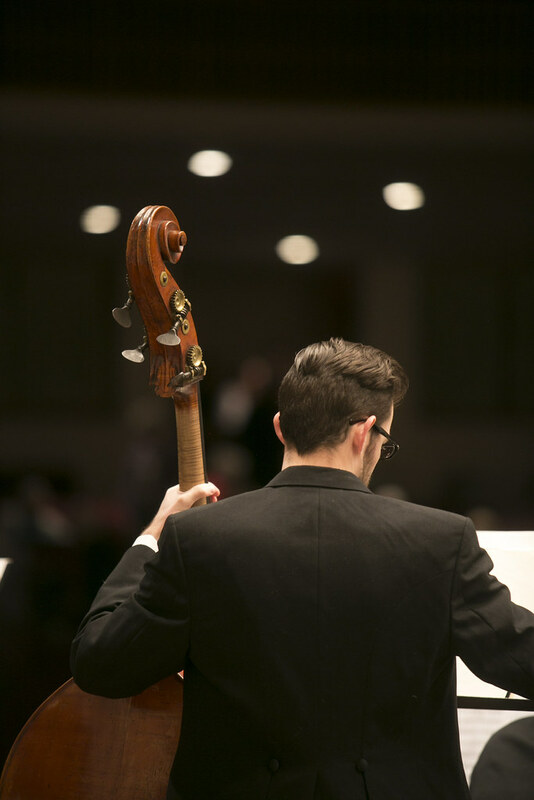 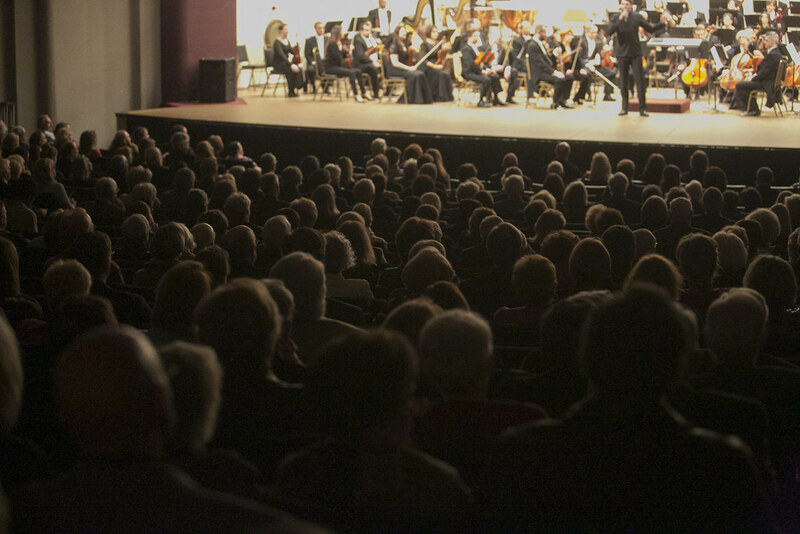 Since its founding in 1948, the Shreveport Symphony Orchestra (SSO) has become Louisiana’s oldest continually operating professional orchestra and one of the most respected regional orchestras in the United States. 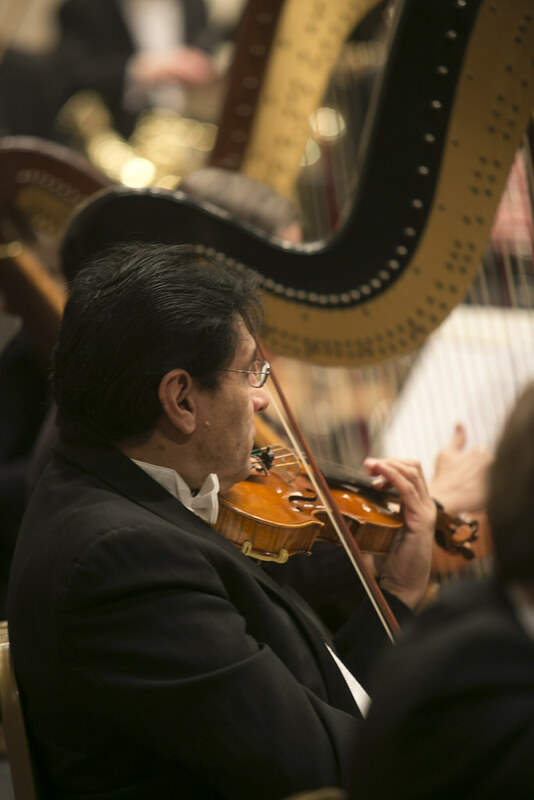 The SSO’s mission is: To Embrace–to embrace the community we serve and to be embraced by the same community; to broaden the level of supporters and their involvement with the orchestra; to work across the region with various arts organizations through cooperation and partnerships. 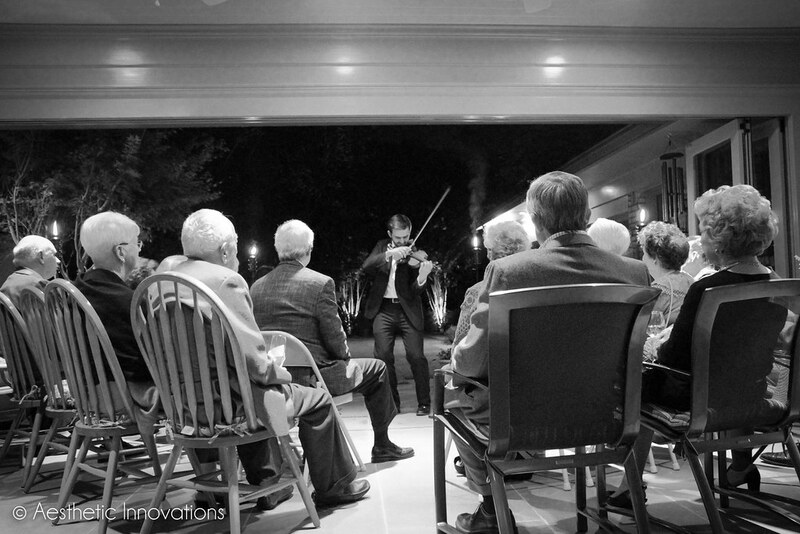 To Enlighten–to educate; to enlighten the senses beyond the norm. 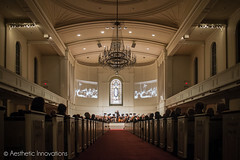 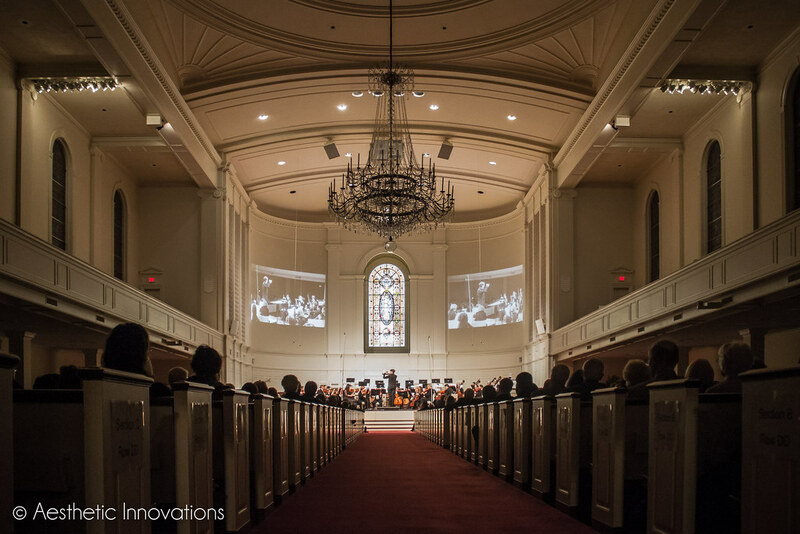 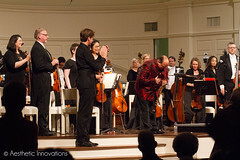 To Experience–to provide the unique aesthetic experiences of live orchestral music; to give depth and enriching life; to connect people through music; to foster cultural diversity. 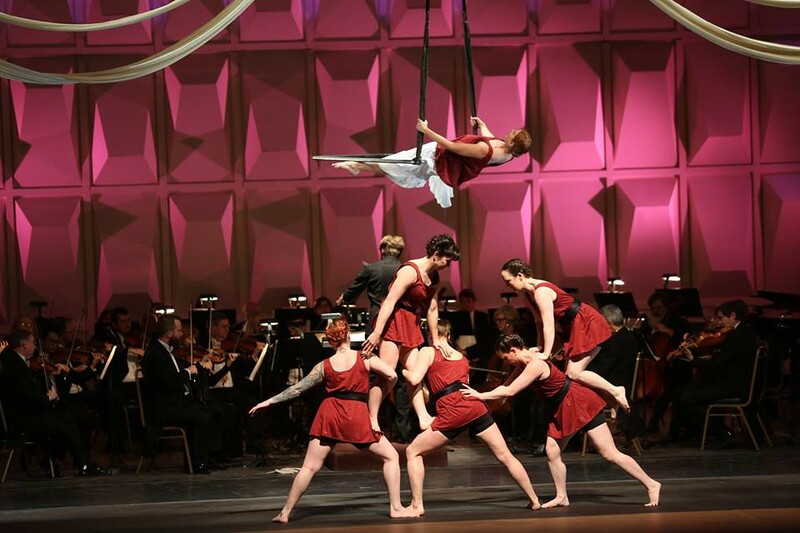 To Excel–to foster artistic, organizational, and financial excellence. 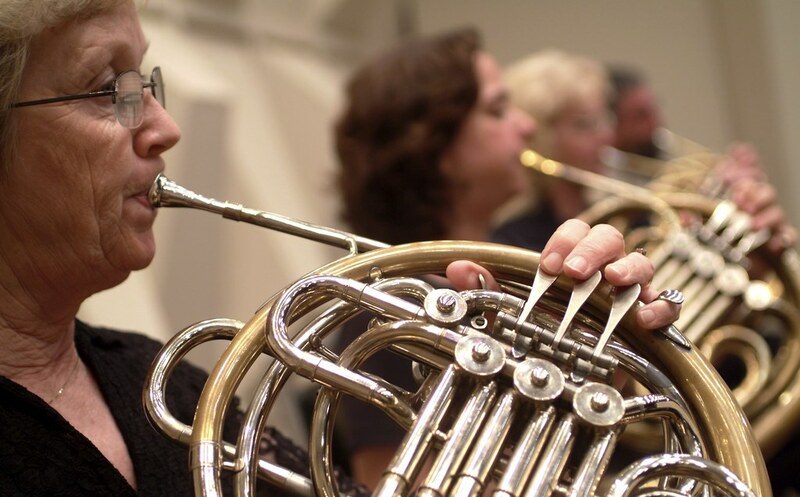 The SSO was formed by a handful of interested local citizens with founding Music Director, John Shenaut, and it experienced tremendous growth until his retirement in 1981. 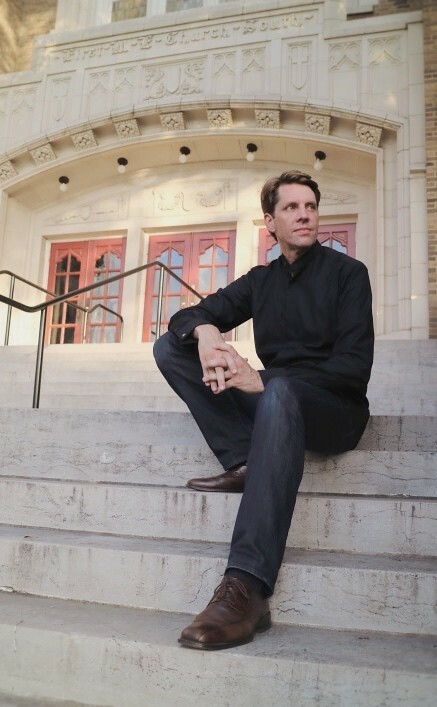 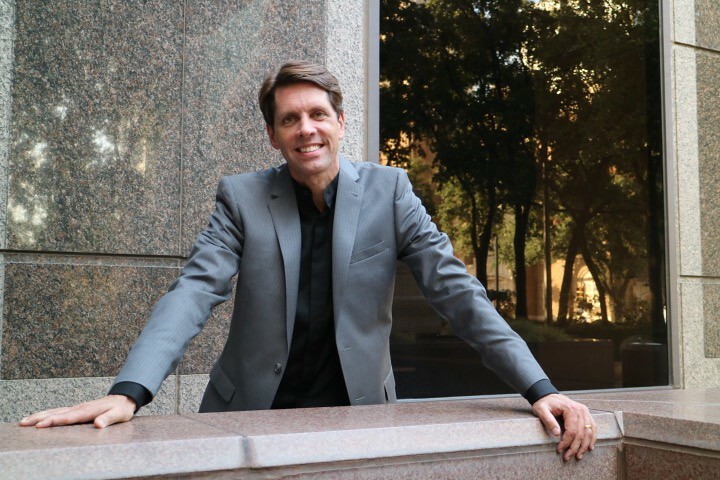 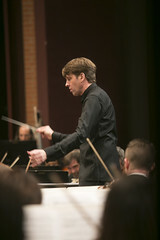 After three years under Principal Conductor Paul Strauss, followed by Interim Music Director Marjorie Deutsch, the SSO selected Peter Leonard as its second Music Director and Conductor in 1984, who remained with the Shreveport Symphony until 1996. 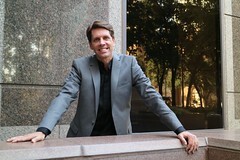 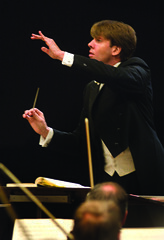 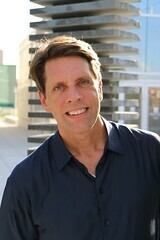 Dennis Simons was selected as the SSO’s third Music Director and served from 1996 until 2003. 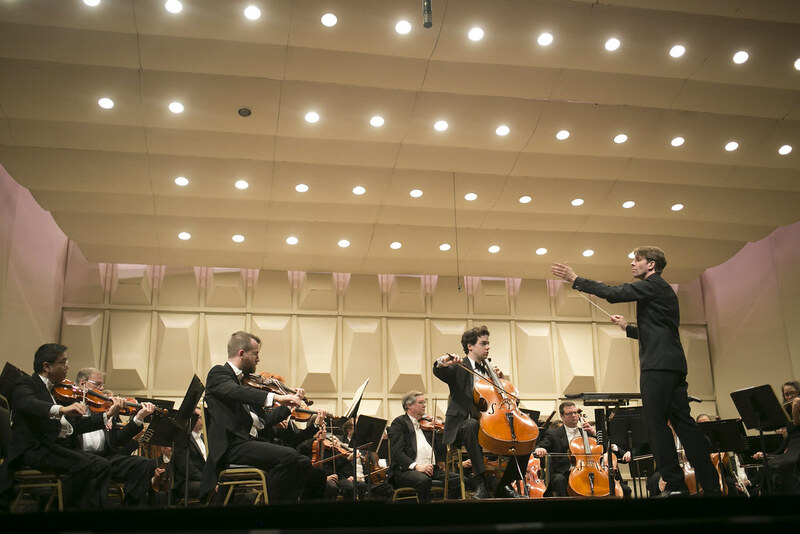 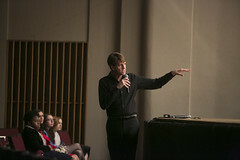 An international search for the orchestra’s fourth Music Director began in the summer of 2003 and culminated with five finalists conducting the SSO during the 2004-2005 season. 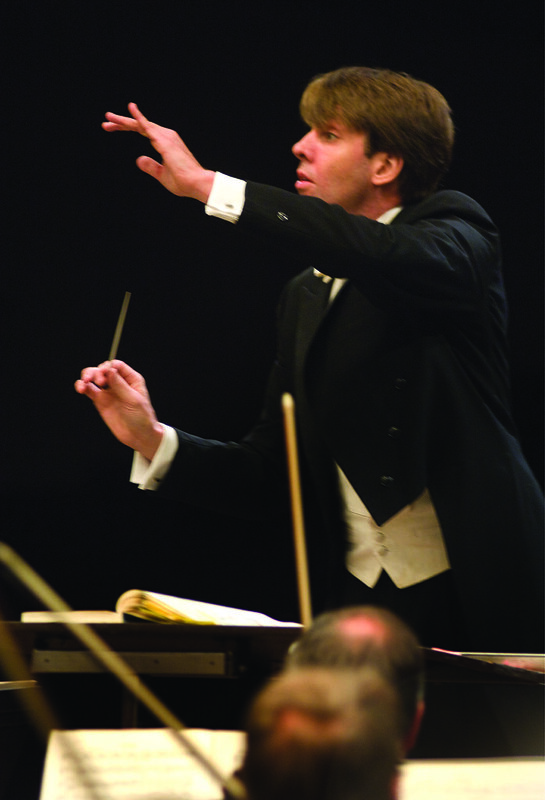 In August 2005, Maestro Michael Butterman was appointed the fourth Music Director in the orchestra’s 64-year history. 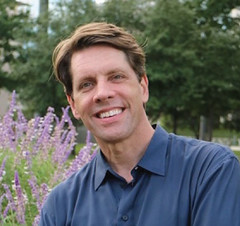 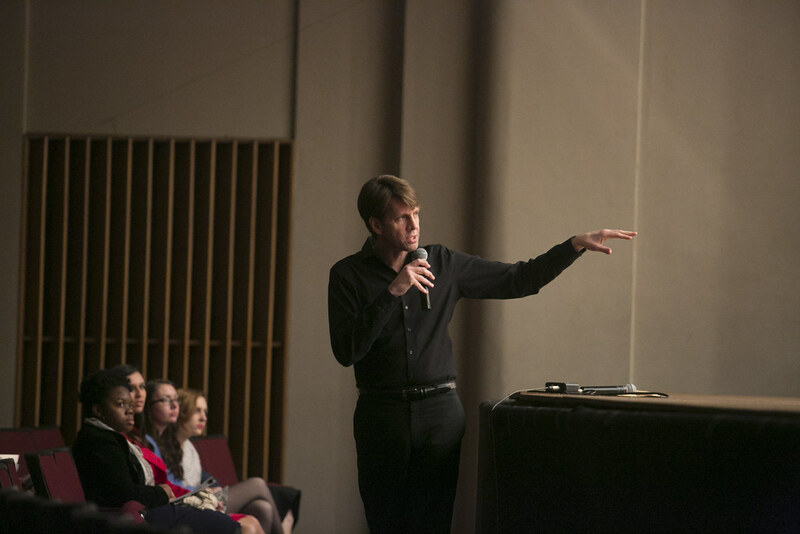 Prior to his appointment, Butterman divided his time between Florida, New Mexico and New York were he served as the Associate Conductor of the Jacksonville Symphony, Music Director of Opera Southwest, and Principal Conductor for Education and Outreach of the Rochester Philharmonic. Kermit Poling, SSO Concertmaster for 20 years, served as the Interim Music Director/Resident Conductor during the three-year transition period. 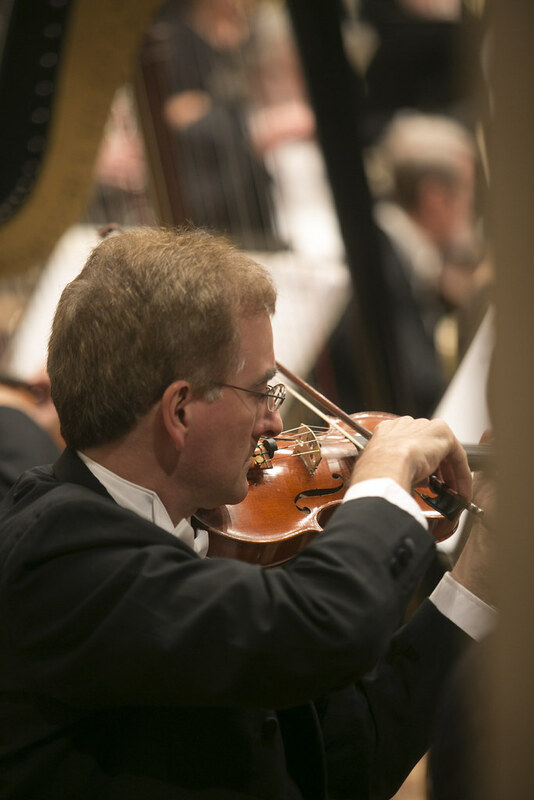 It is with great pleasure that we invite you to return to the concert hall and enjoy the wonderful music making of the Shreveport Symphony Orchestra. 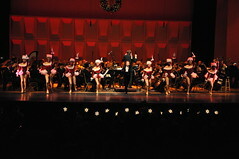 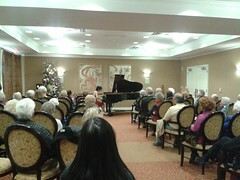 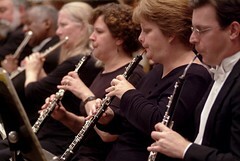 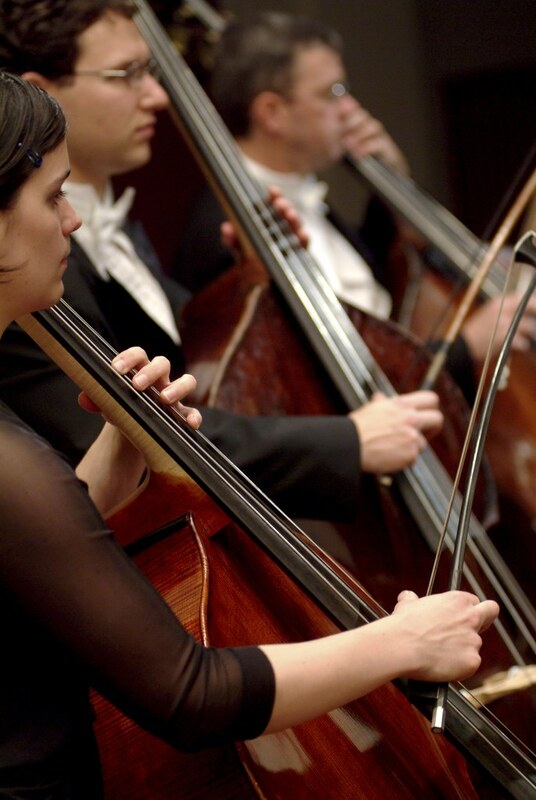 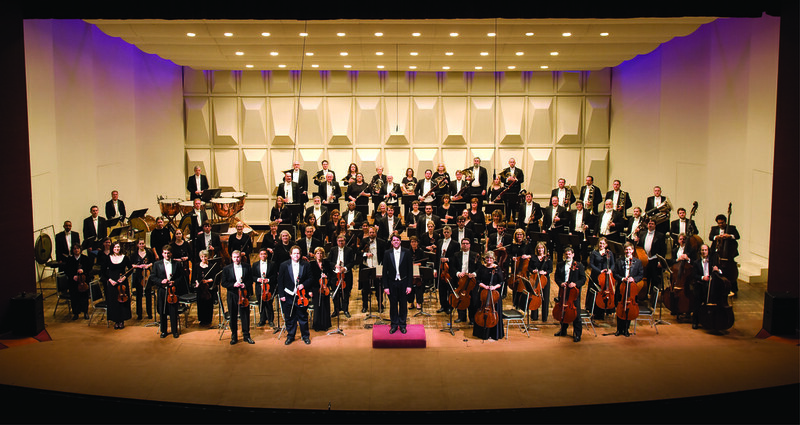 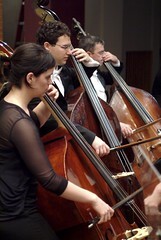 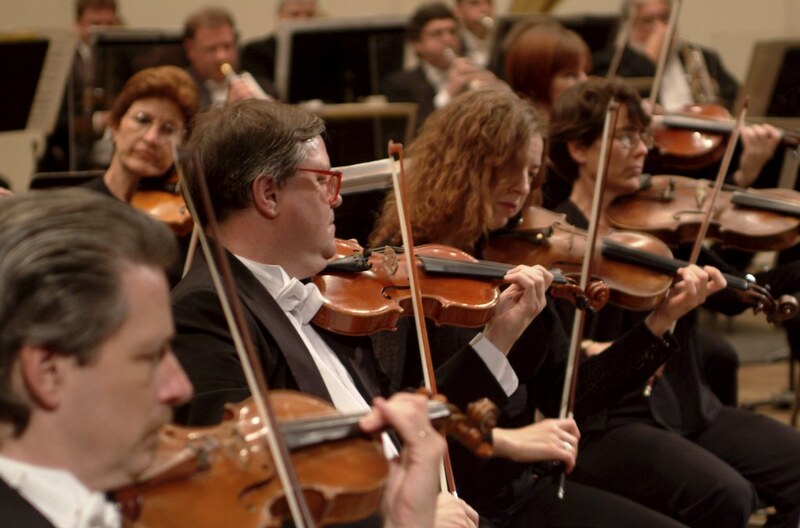 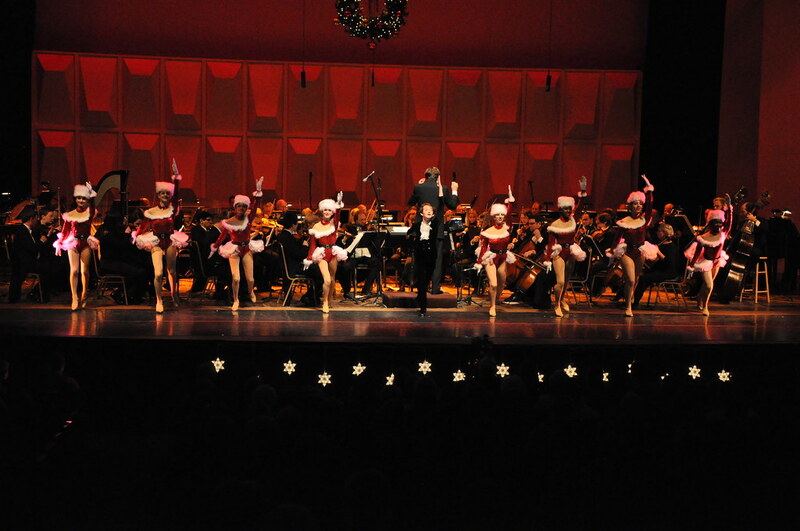 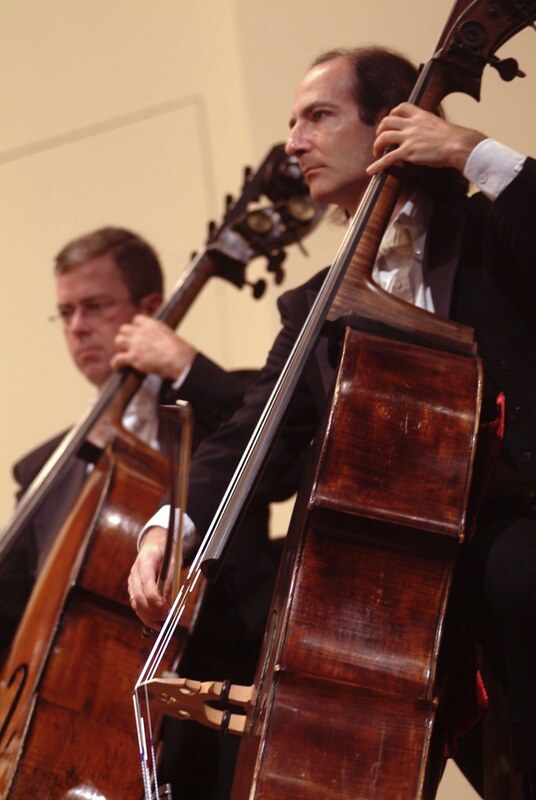 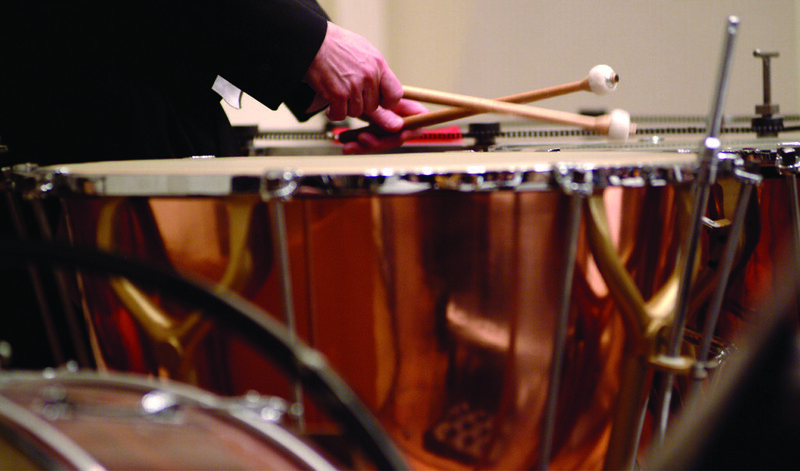 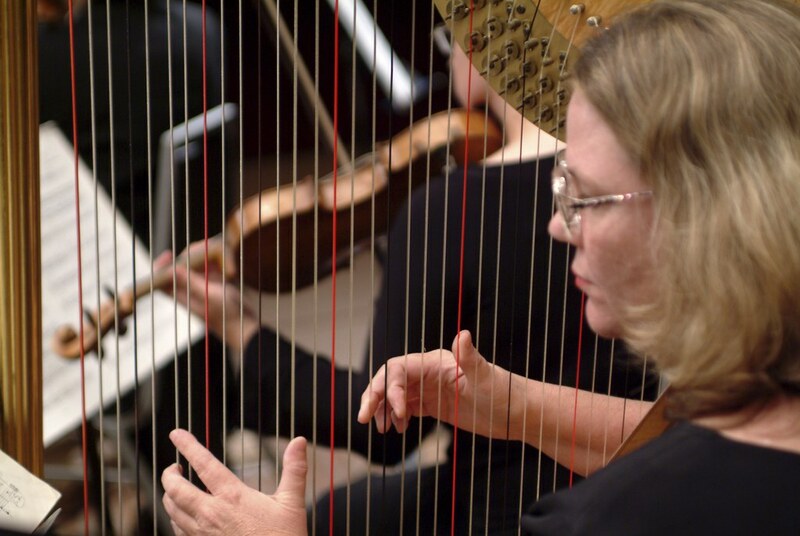 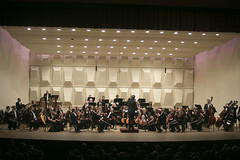 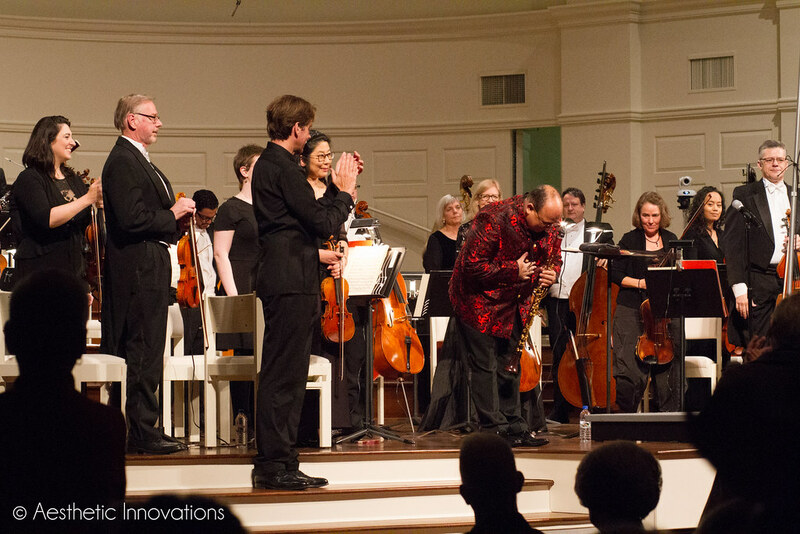 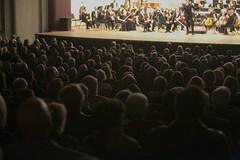 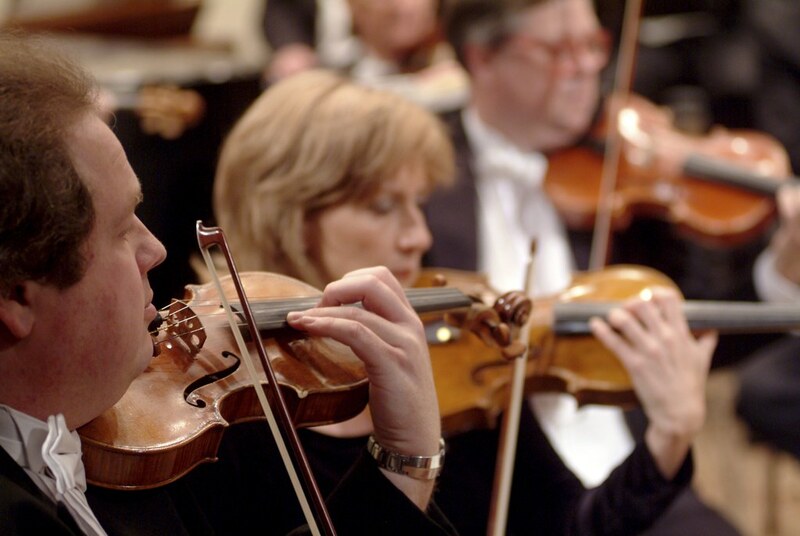 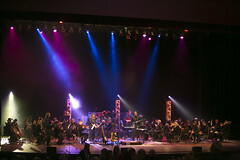 The Shreveport Symphony is a member of the Louisiana Association of Symphony Orchestras.